It can’t be argued that Grand Theft Auto has been a success story for American video game company Rockstar, as these games are amongst the best-selling of all time, and have also featured some of the best open-world gameplay seen in any game to date. The latest game in the series GTA V has surpassed all previous GTAs when it comes to sales though, having shifted a whopping 70 million copies to date, and is already one of the best-selling video games of all time, only lagging behind the classic puzzle game Tetris and Microsoft’s world-conquering Minecraft game. 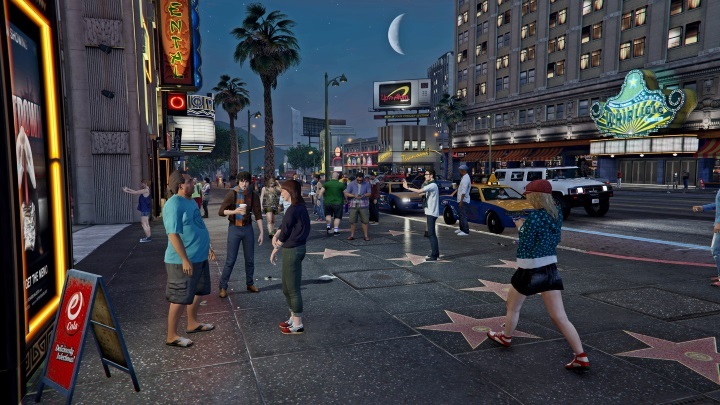 GTA V remains a top-seller in no small part due to the success of its online multiplayer component GTA Online. Despite its impressive performance so far, GTA V continues to sell strongly despite having originally launched back in 2013 on Xbox 360 and PS3 (it made it to PS4 and Xbox One in 2014, and to PC in 2015). 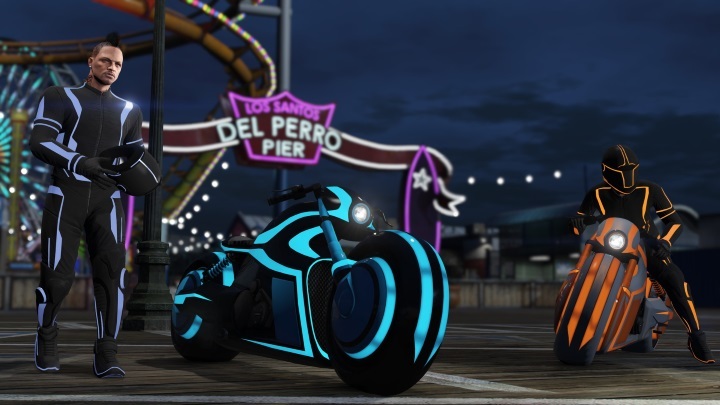 This is likely due to the appeal of its GTA Online multiplayer mode, which has been hugely successful, reportedly pulling in more than $500 million for Rockstar to date. And now market research company Chart-Track has revealed that GTA V is also a top-seller in the UK, with more than 6 million physical copies having flown of the shelves since the game’s launch, as reported on eurogamer.net. This figure does not include digital sales, but it is clear that Rockstar’s game must have also been selling well on online stores like Valve’s Steam, as it was recently announced that it and other games had made the top 100 best-selling video game list for Steam this year. Also, taking into account GTA V’s success, it is almost a given that there will be another GTA sequel, with GTA VI rumoured to be in development right now. Although given the success of GTA Online this game might focus more on its online component, which might not be to everyone’s liking as GTA’s great stories and characters in its single player campaign have always been its strong suit… But still, here’s hoping that any future GTA game is as fun to play as all the previous entries in the series have been when it’s released sometime in the future.